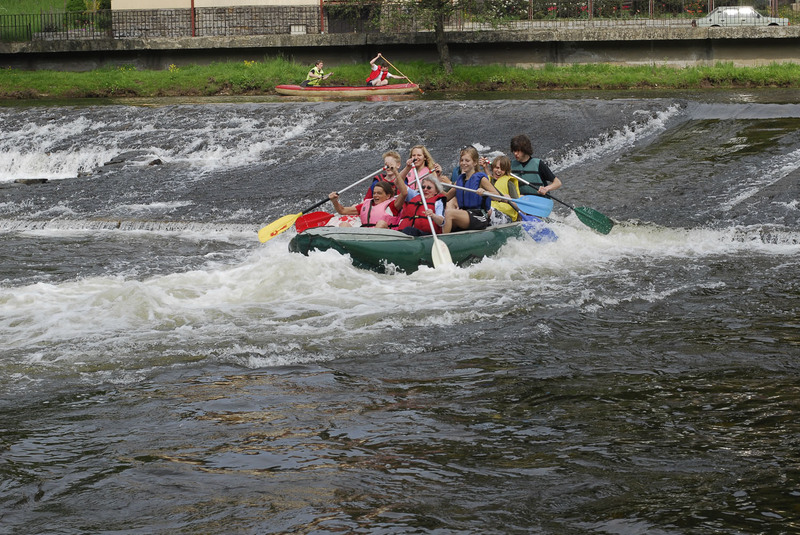 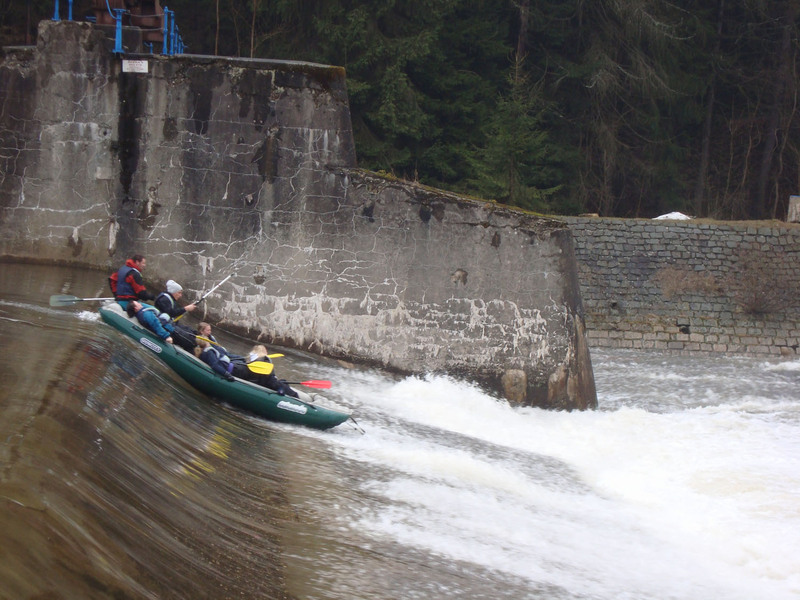 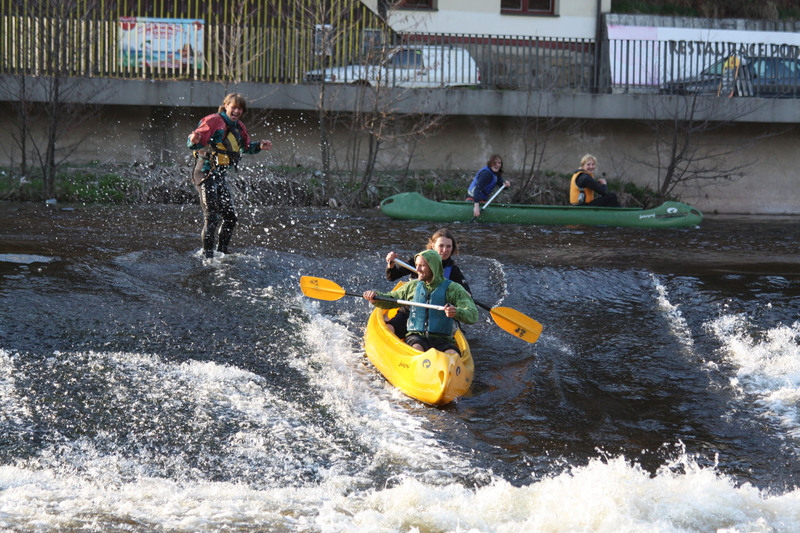 The Czech rivers (notably Sázava, Jizera and Berounka) are excellent for beginner’s and recreational conoeists. 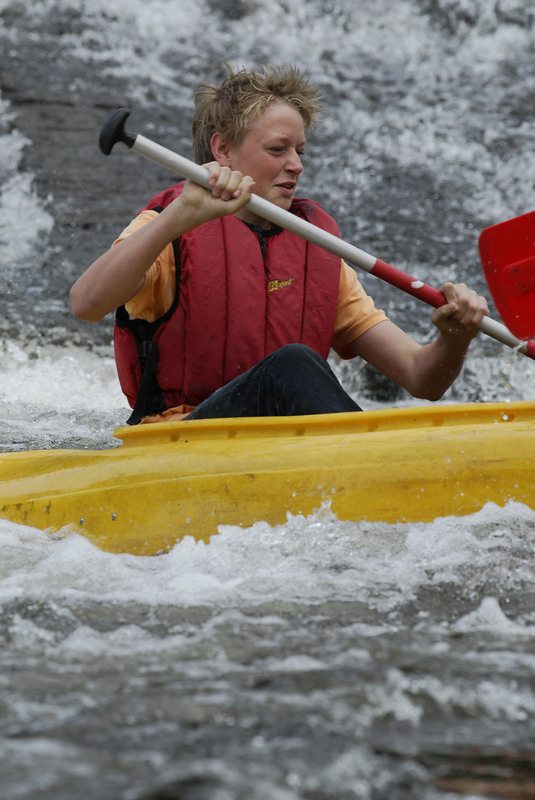 They provide safe, but swiftly running waters with ocassional rapids that run through deep scenic valleys. 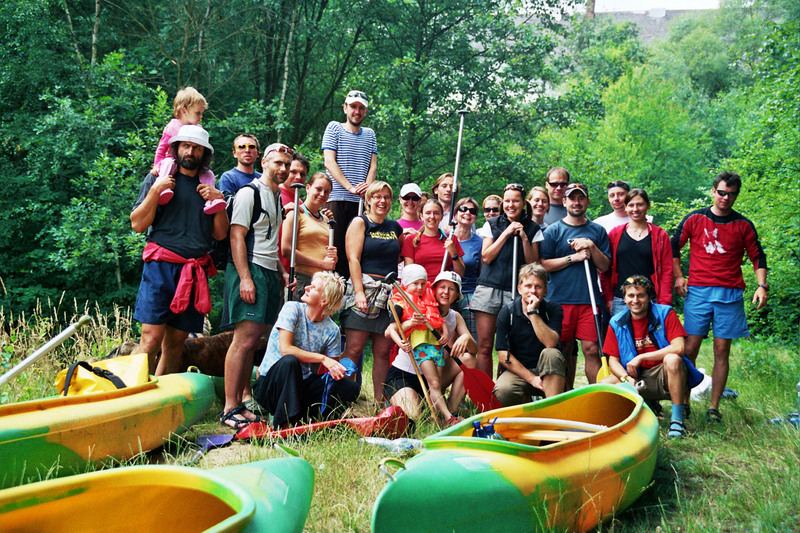 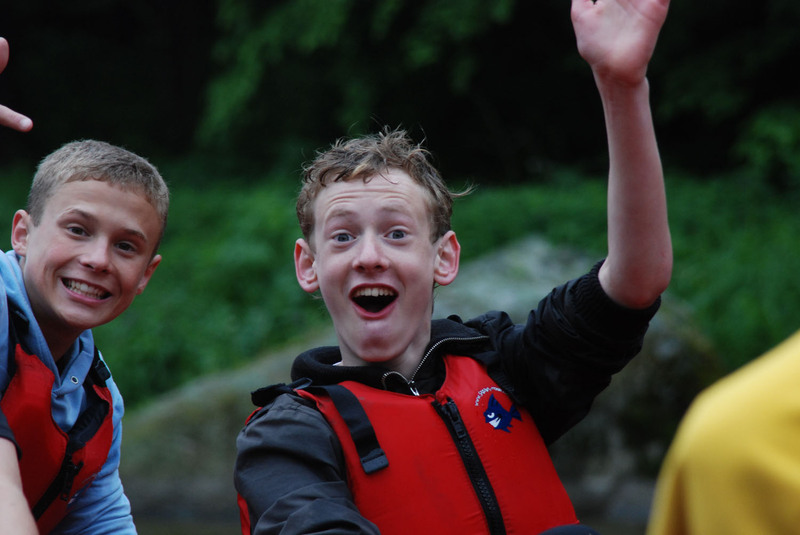 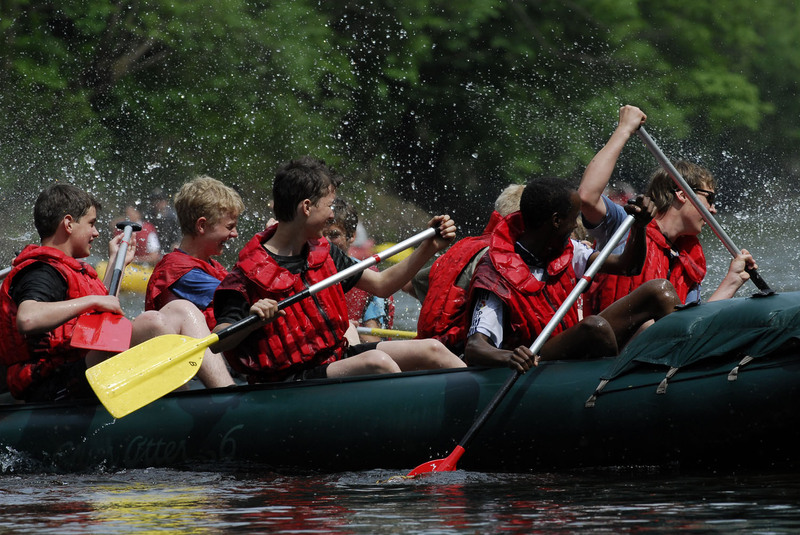 For half- or full-day canoeing trips, we provide plastic, durable, double-seated canoes with paddles and lifevests. 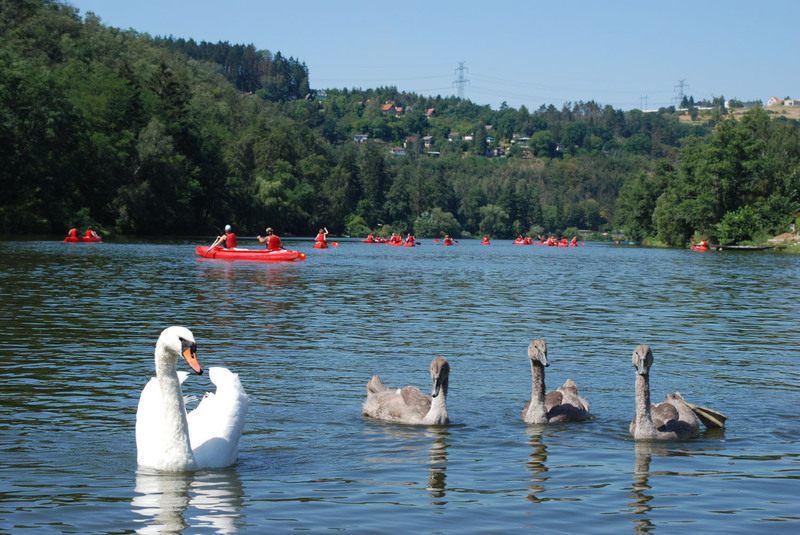 Jizera and Sazava rivers are also excellent rivers for easy and relaxing trips on a raft, especially during spring months. 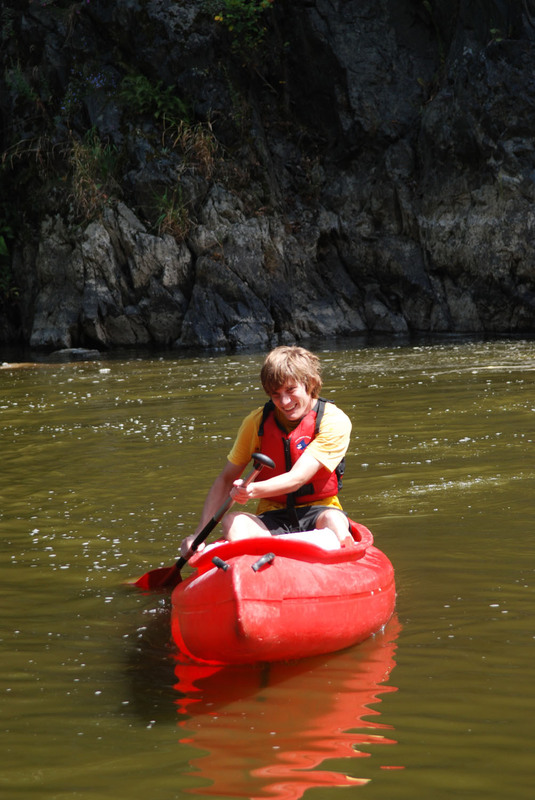 The rivers wind through deep, green valleys and provide breath-taking scenery. 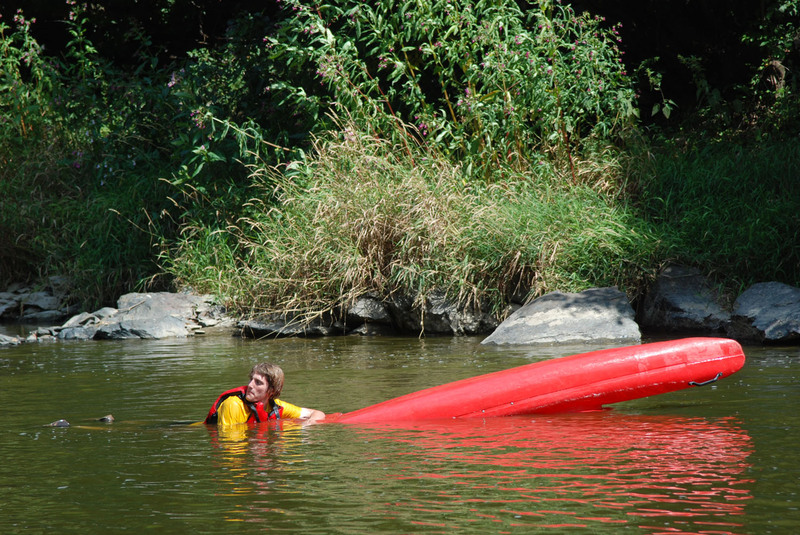 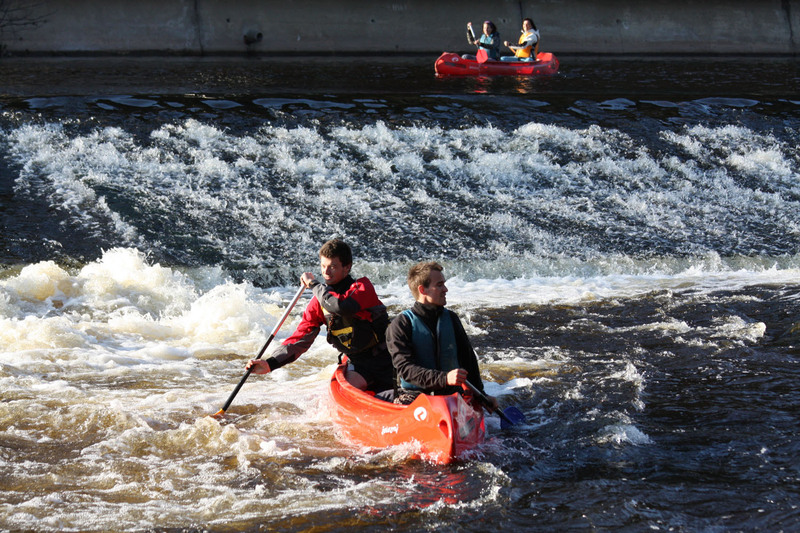 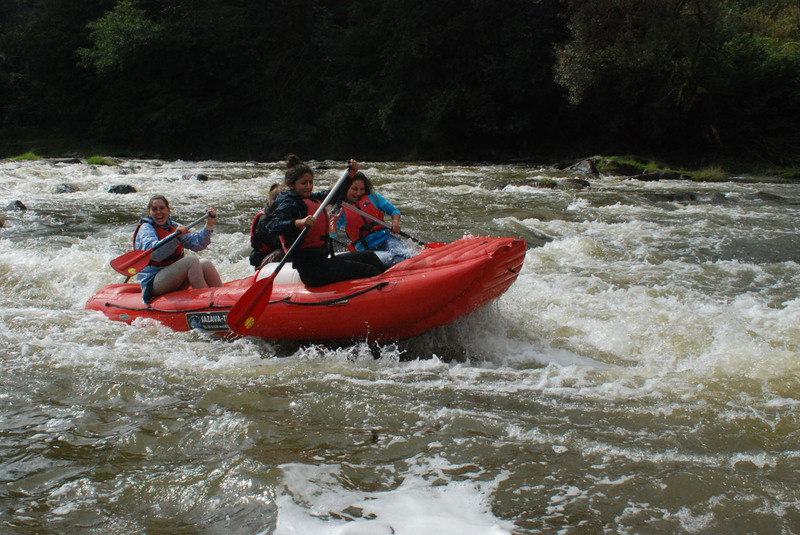 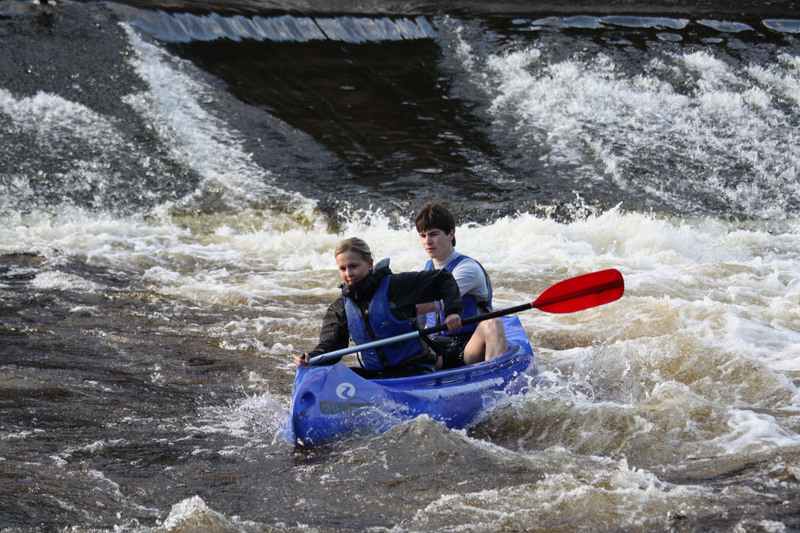 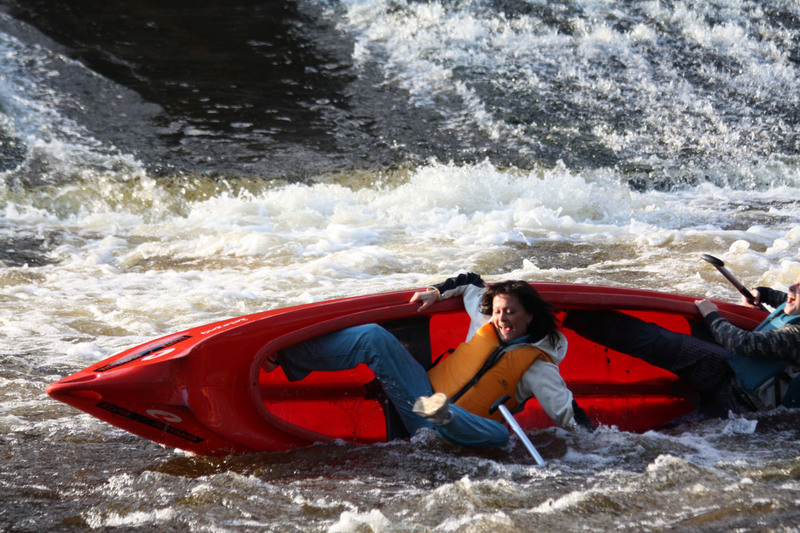 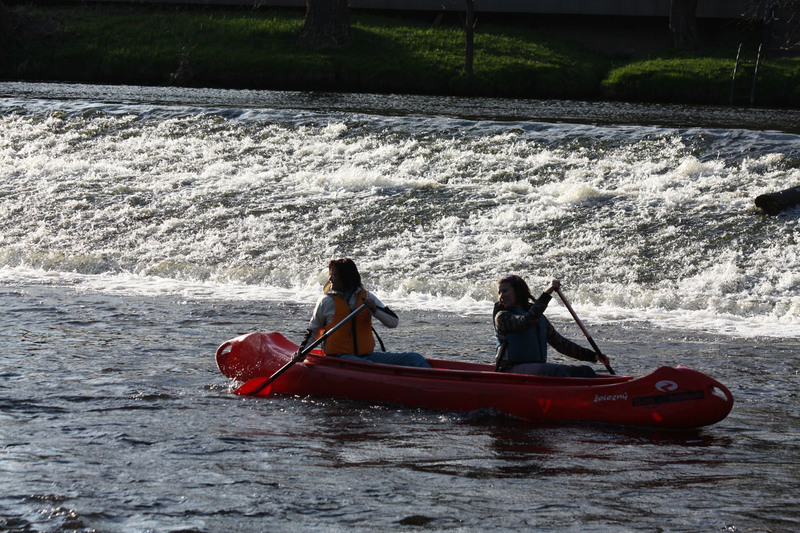 The gently flowing waters (ZW C of international scale) are dotted with several interesting, yet very safe rapids. 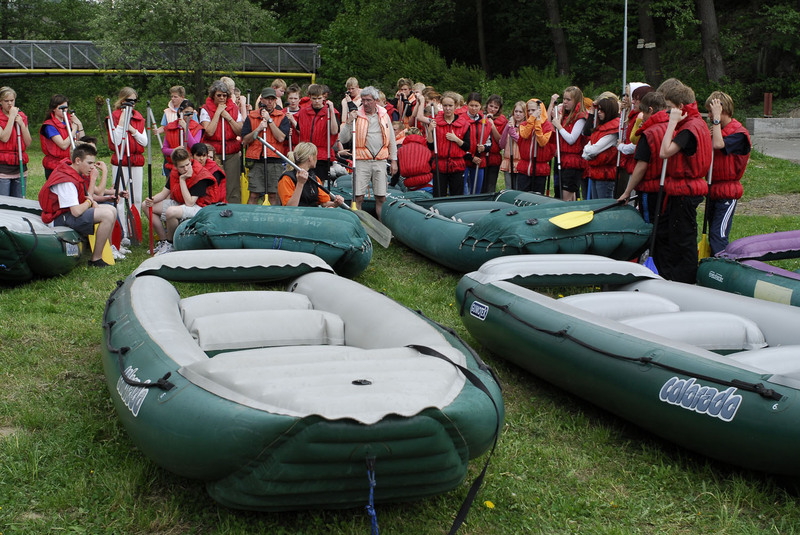 We use inflatable 2-8 seated rubber boats. 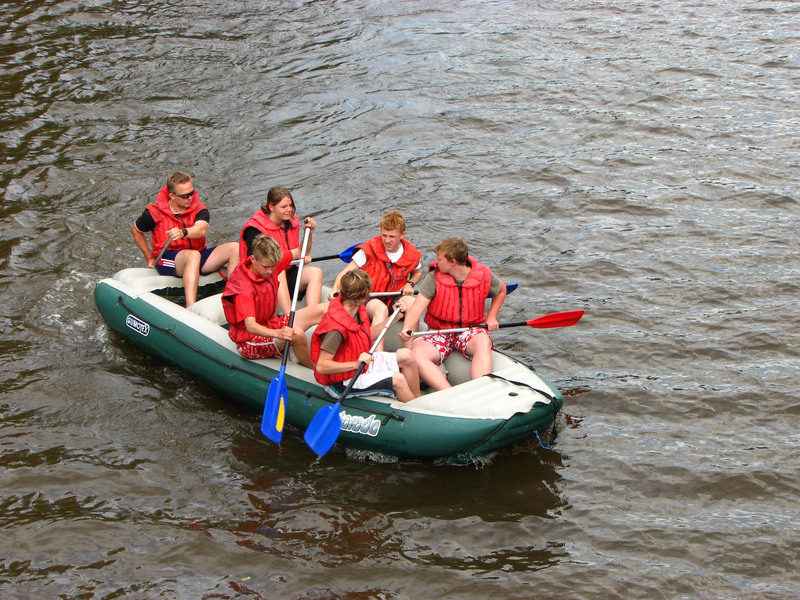 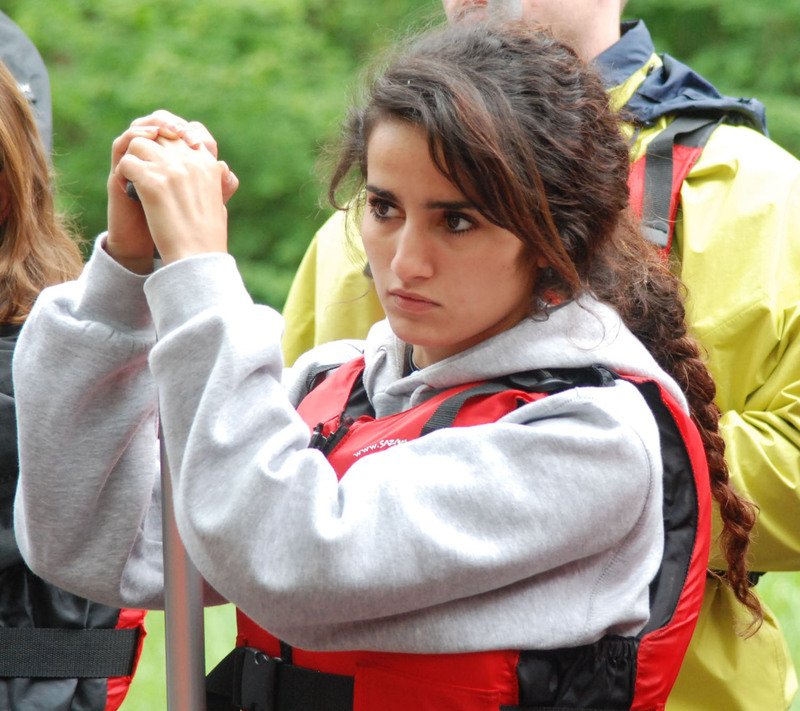 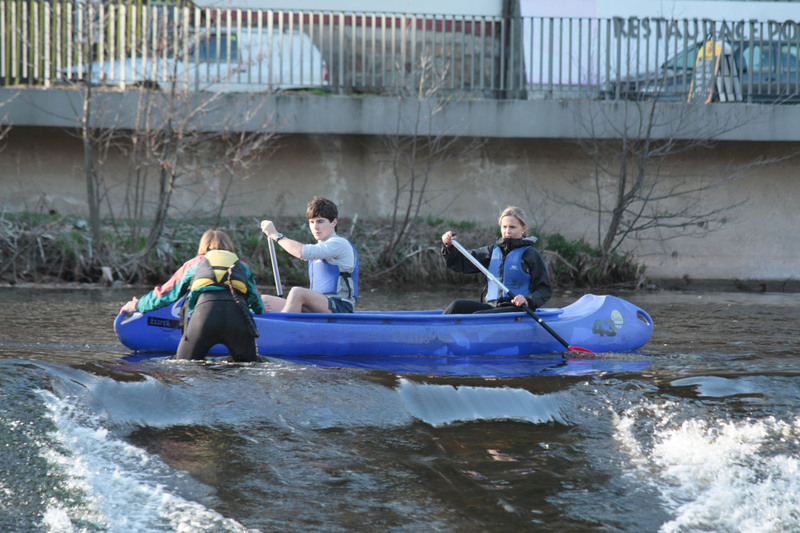 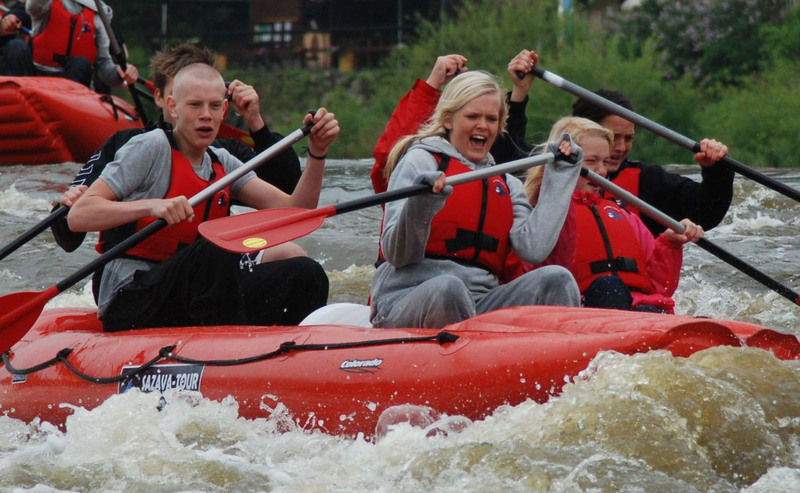 Experienced instructors accompany the boats during these trips.